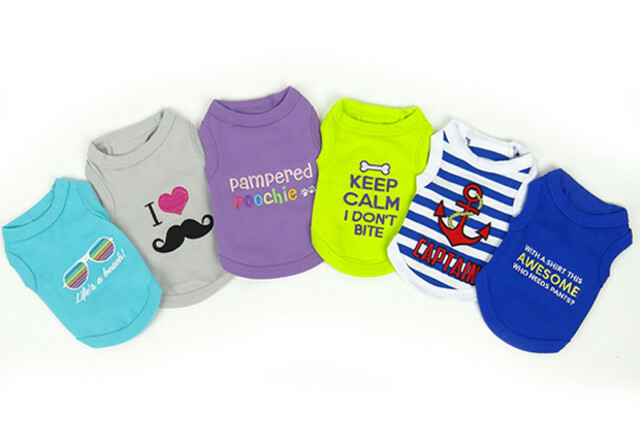 Featuring an extensive collection of unique items dedicated to cats and dogs. 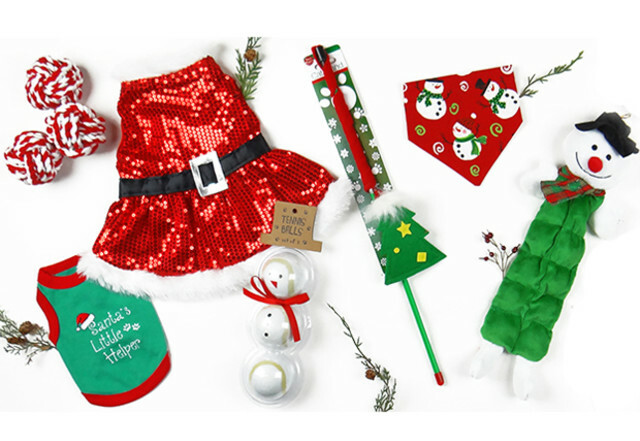 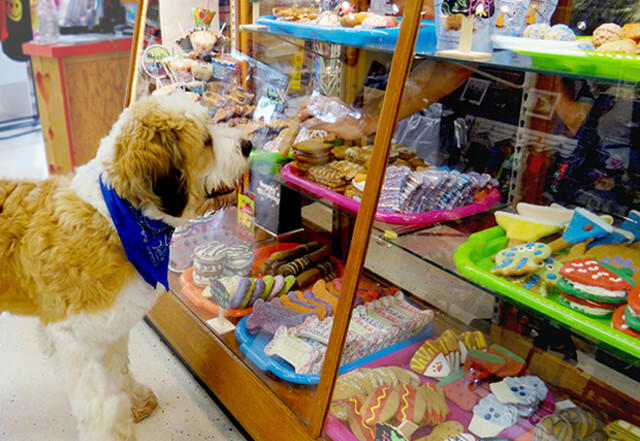 Everything from pet clothing and collectibles, toys, and bread merchandise, we aim to please all pet lovers. 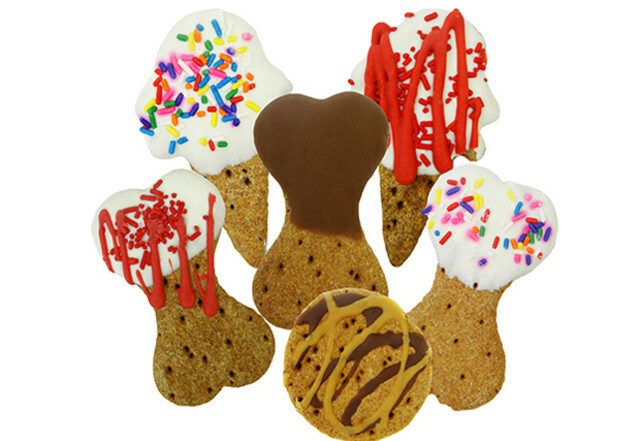 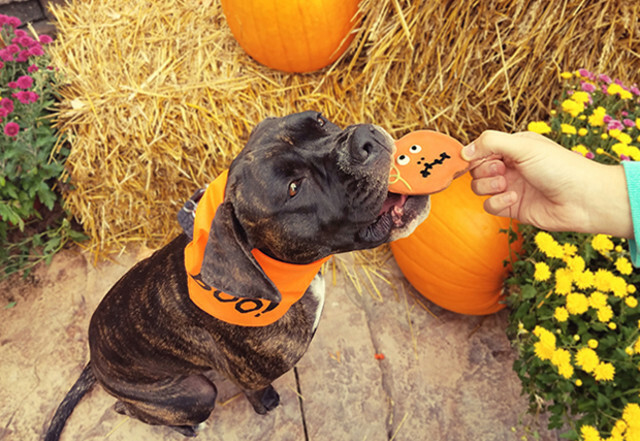 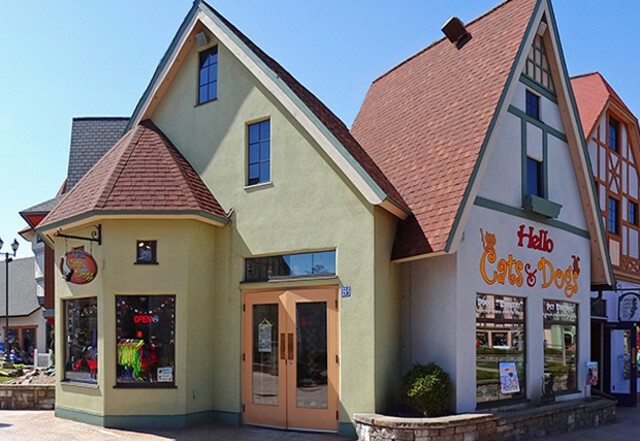 You will not want to miss our new "Barkery" filled with tasty treats and specialty, locally made, puppy pretzels!